You gotta do what works with the kids. I learned I have to try to keep it fun for the kids or it doesn’t work. There are times when I say to them what do you want to learn. They get to choose when we are in burn out modes. 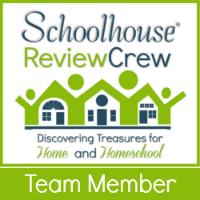 I am hoping next year we will have more field trips to go as we are joining a new homeschool group. We have met some of the kids already at the homeschool ice skating day.